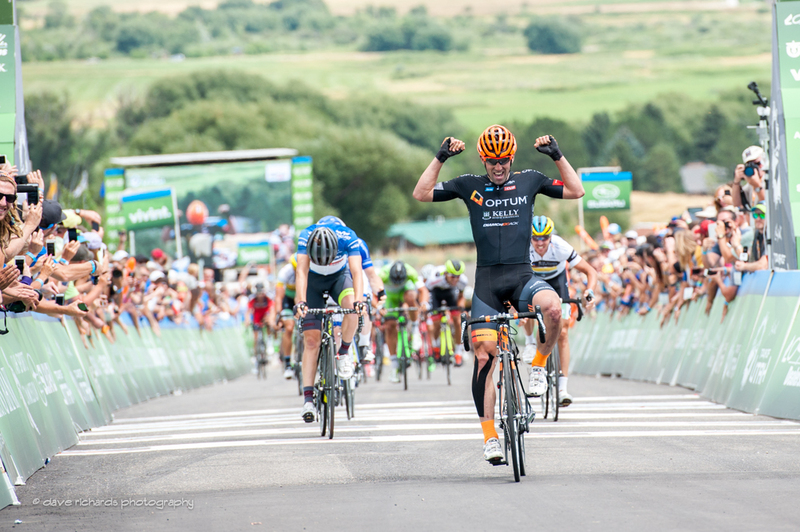 August 6, 2015 – Midway, Utah – Cycling Utah presents a brilliant photo gallery of stage 4 of the Tour of Utah by Dave Richards of daverphoto.com. 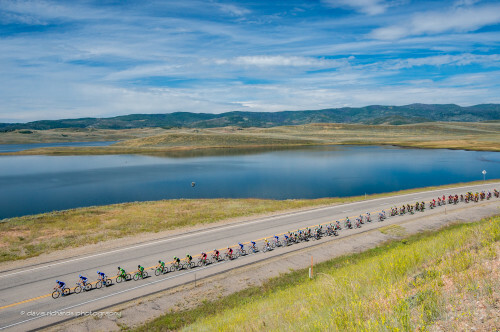 The gallery has gorgeous scenic shots, action shots, and some adventures during the race. We hope you enjoy the 11 photos in the collection.